The Nottingham Industrial Museum is run by volunteers and open to the public at weekends and Bank Holidays. Located in the 17th Century stables at the stunning Wollaton Hall, the museum allows visitors to see Nottingham’s rich industrial heritage. 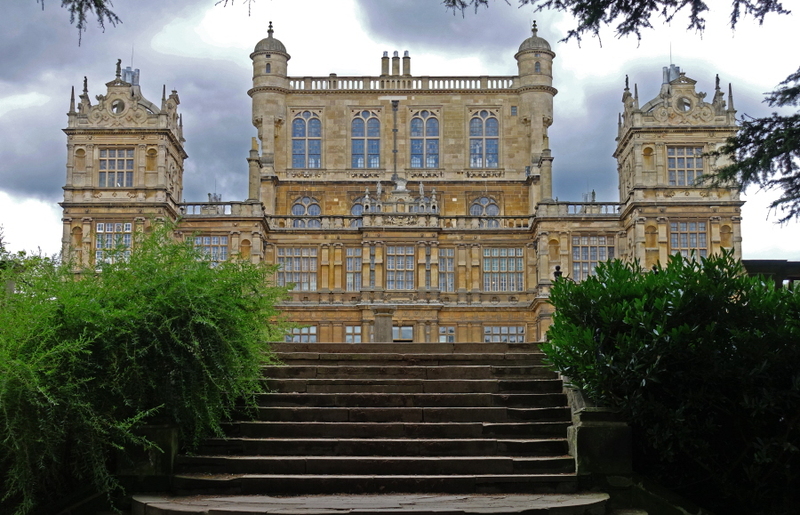 Wollaton Hall was recently featured in the latest Batman film! The museum boasts a Steam Hall, Transport Exhibition, Gin Yard, Communications and Textile galleries and has a unique collection of working steam and diesel engines. Among the many fascinating exhibits is an old bus engine, that has been cut away so the internal workings can be viewed. 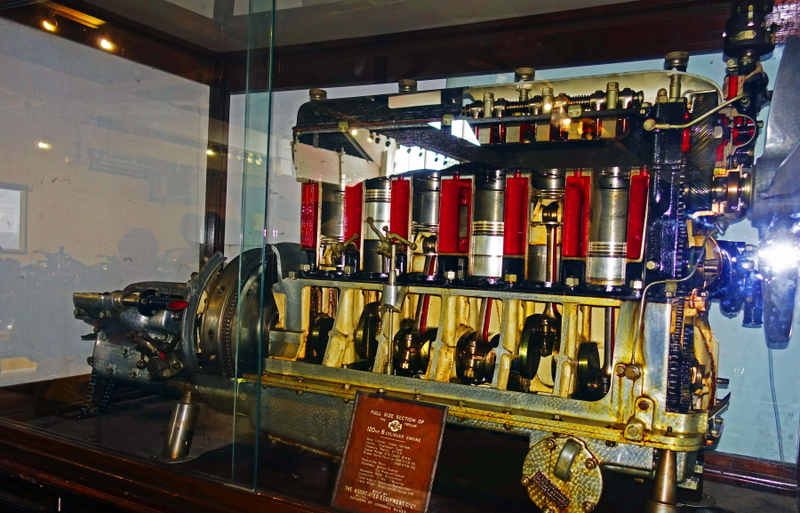 The 6-cylinder diesel engine sits in a glass cabinet. However, when the engine starts it was causing the cabinet and engine to jump, running a significant risk of damage to both the engine and the cabinet. The museum contacted IDS to see if we could find a solution. We donated and installed an ABB ACS355 inverter to enable a “soft start”, to allow the motor to increase speed slowly avoiding the violent jump. We have also used the inverter’s 16kHz switching frequency option to ensure silent running. We will also be installing a push button start so that the public can operate this display and it will run for one minute. We highly recommend a visit to the Nottingham Industrial Museum, it really is a fascinating day out. They run plenty of events, find out more about opening times and entry fees by clicking here.